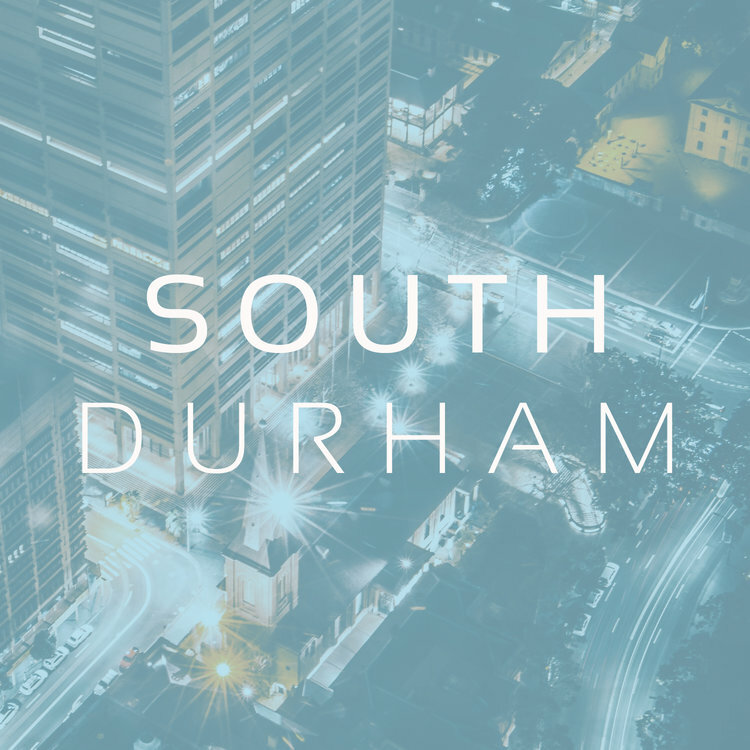 South Durham is a plant out of FBC Durham. Pastor Adam Darnell leads this church along with 3 lay elders. Many of their congregants hail from nearby Duke University or UNC Chapel Hill. Currently, this congregation meets in the afternoons at Christ Our King Church.